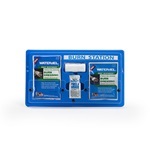 This wall-mounted burn station is ideally suited for restaurants and small businesses. Simply place the station near a kitchen or coffee station where burn accidents are most likely to occur. 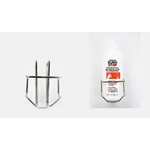 This wall-mounted burn station offers maximum visibility and provides immediate access to a wide range of burn treatment products. 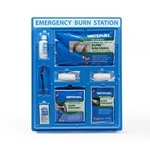 Simply place the station in a strategic location where burn accidents are most likely to occur. 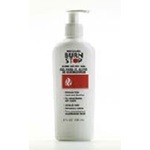 Burn Stop is a thick, topical cooling gel for burns. It provides fast pain relief, reduces burn progression, and cools and soothes the affected area. This bracket is the wall-mount option for the Burn Stop 8 oz. Pump.